The Resident Tourist: Mother's Day Gift Guide . 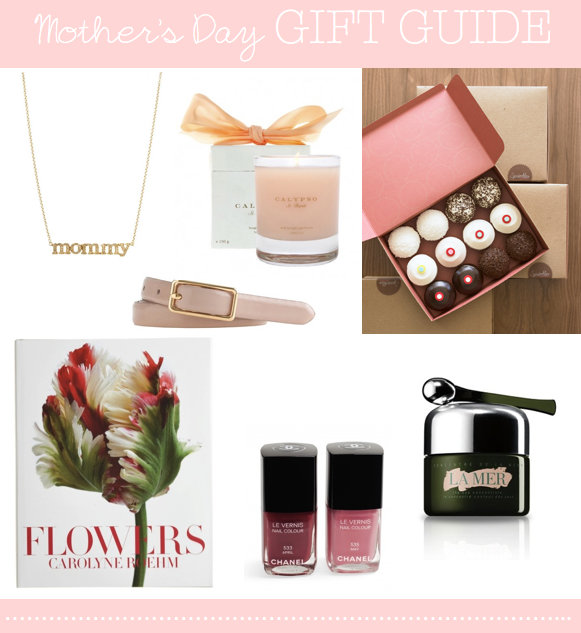 . .
Because every mom deserves a little something special!